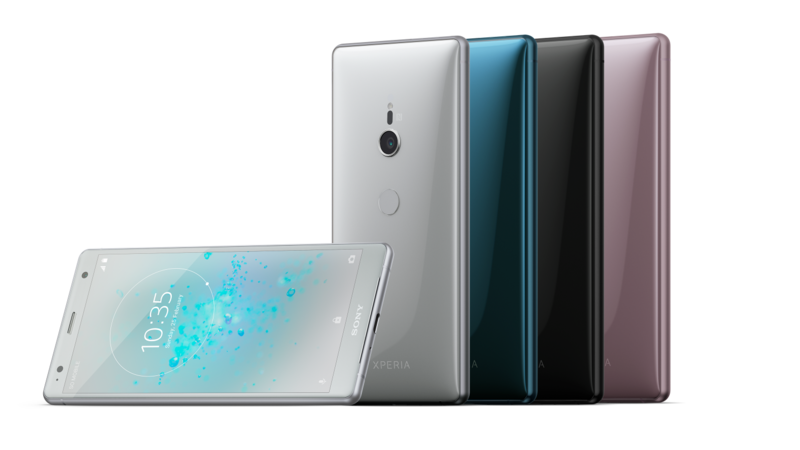 Sony had previously communicated via its update schedule that the XZ2 line would begin receiving its Pie OTA in November, but said updates have arrived even though we're not even halfway through October. The update appears to weigh in at a bit over 1GB and carries build number 52.0.A.3.27. It also brings the latest October security patch and a new camera app, as well as everything that Pie comes with by default. 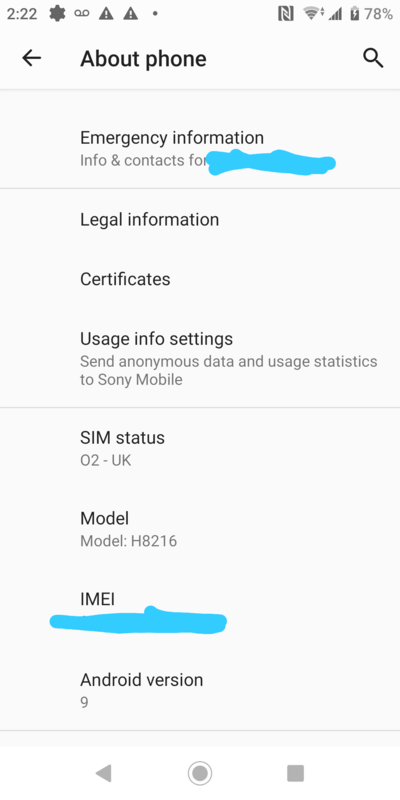 The majority of reports have been for European models, though it appears that US variants are receiving the OTA right now as well. 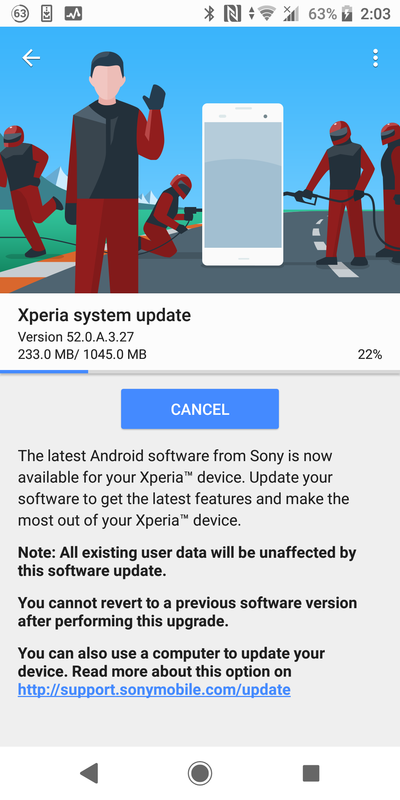 If you have an XZ2 or XZ2 Compact and haven't seen an update pop up yet, we'd recommend checking manually.